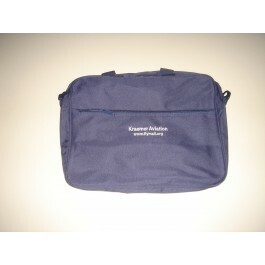 Kraemer Aviation & Frederick Aviation log book cases. Comes with a shoulder strap. Kraemer Aviation & Frederick Aviation log book cases. Comes with a shoulder strap. Can be used for auto or motorcycle maintenance records and more.